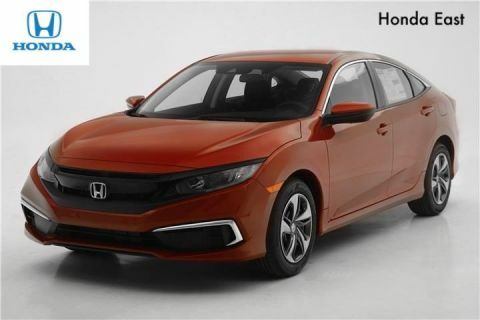 Complimentary with your New Honda - Exterior Car Wash Program, 1 basic wash per week for 2 years! Life Care Plus, coverage of your drive-train for as long as you own your new Honda. Extended Service Hours. New vehicle pricing includes all offers and incentives. Tax, Title and Tags not included in vehicle prices shown and must be paid by the purchaser. While great effort is made to ensure the accuracy of the information on this site, errors do occur so please verify information with a customer service rep. This is easily done by calling us at (855) 282-8797 or by visiting us at the dealership. 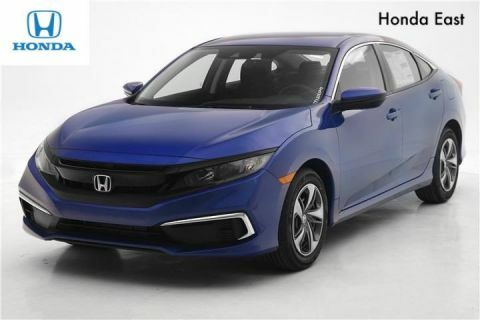 At Honda East Cincinnati, our goal is to exceed your expectations at all times. 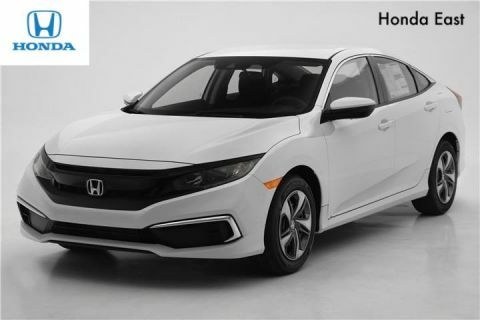 The moment you walk into our model showroom, which features the latest Honda Accord, Civic, CR-V, Fit and Odyssey models available, we intend to help you find a new or used car you’ll love. But, our relationship doesn’t end there. Once you drive your new vehicle off the lot, you want to make sure that you get as much good use of out of it as possible. That’s where our car service and repair center comes in. 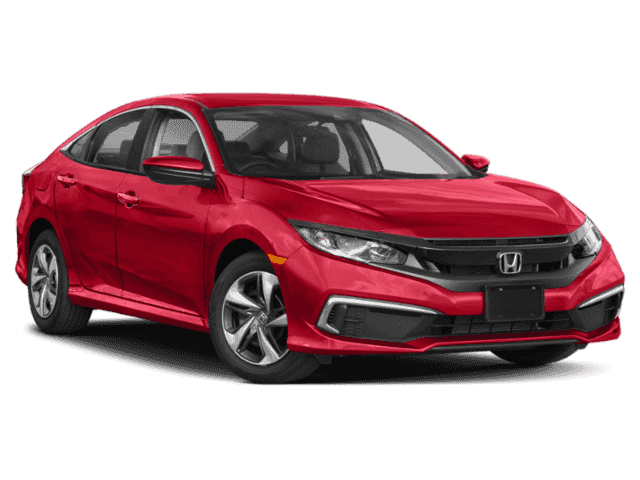 If you buy or lease a vehicle from us, you’re getting quality maintenance with certified Honda parts that are also available for purchase. Basically, you’ll know your vehicle is in good hands, from beginning to end. Honda East Cincinnati	39.0702313, -84.3044674.